Let’s find out the population of Jamaica. Based on the census in 2012, this country was the home to more than 2.9 million people. Do you know the capital city of Jamaica? It is in Kingston. The city is considered as the largest one in the country. 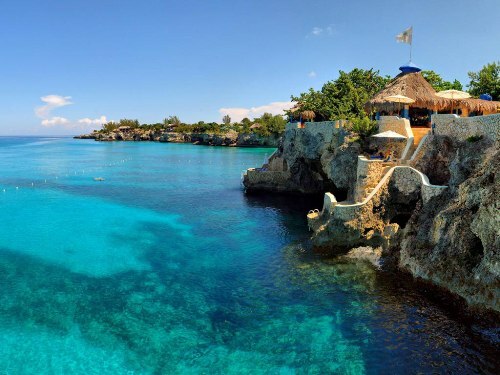 People love to visit Jamaica because it is one of island nations located in Caribbean. 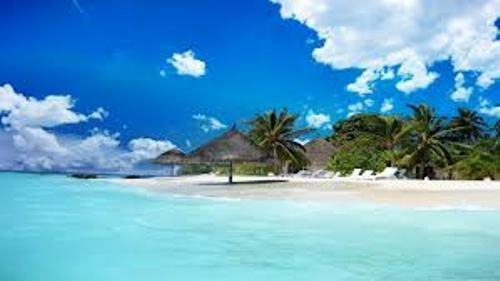 You can travel here to enjoy the tropical paradise. At first Jamaica was controlled by Spain after the famous explorer, Columbus came to the island in 1494. However, in 1655, Jamaica was taken by the English kingdom. The country got the independence in 1962. If you want to know the longest mountain range in Jamaica, you can visit Blue Mountains. The elevation of the mountain is around 7402 feet or 2256 meters. It is considered as the highest point in the country. Just like some parts in America, Jamaica is susceptible to hurricane. However, you will love to stay here because of the humid weather. There are 8 native snakes originated from Jamaica. When you visit the country and see the snakes, you do not need to be careful. All of them are not venomous. 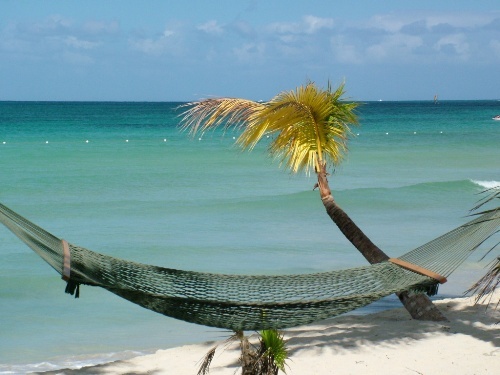 When you have a holiday in Jamaica, ensure that you have changed the currency of your money. The local people use the Jamaican dollar to trade. Traveling in Jamaican using your own car is amusing. However, you need to get used to the left hand side road of driving. The people in Jamaica will drive in that left hand side. The famous Jamaican products that the people export to other countries include sugar, coffee and bananas. You need to be careful when you travel alone in the country. The level of crime here is very high. 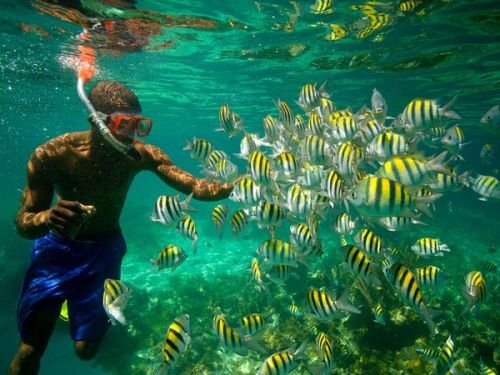 However, it does not bother more than 1 million tourists to visit Jamaica each year. There are two main languages spoken by Jamaican people. Both are Jamaican Patois and Jamaican English. 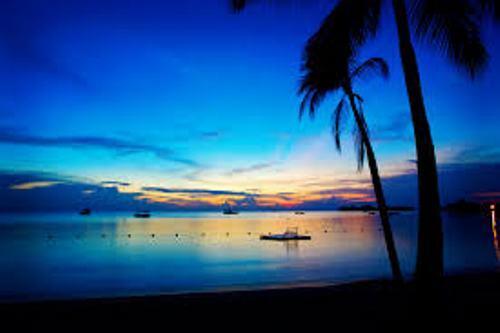 Are you interested reading facts about Jamaica?